Known as the Great Firewall, China has this censorship to circumvent the use of Internet and people are relying on Virtual Private Network or VPN to access blocked websites. VPNs have helped a lot of people in China especially those who own companies and businesses. Aside from protecting and securing the company’s data, VPNs are used to communicate with other people outside China. So where this news came from? As a part of the sweeping crackdown which has aimed to suppress dissent and maintain their Communist party’s grip on power, China will begin to block the access of the global internet. According to Bloomberg News, by February 2018, China’s three telecommunication companies has given an order by the government to block access to Virtual Private Network, also known as VPNs. These three internet providers are China Unicom, China Mobile, and China Telecom. What is the truth about Chinese internet censorship? Blocking different websites like Google, Twitter, Facebook and Instagram, China is known to operate the largest internet censorship. People cannot find something by using the internet especially if it is all about news and comments about the ruling Communist party or something about events which was happened in 1989 Tiananmen Square massacre. By using a VPN which allows them to access websites, millions of Chinese citizens circumvent their country’s internet censorship system. Jockeying for dominance, China is preparing for a twice decade political meeting which is going to happen in Beijing this coming late 2017. This also aims for a 14-month internet service cleanup which was announced in January this year. President Xi Jinping’s aim is called “Internet sovereignty”. This means that the ban on VPN could also affect software developers, academics, and foreign businesses. It was long ago that Chinese researchers have complained about not accessing overseas journals and different methods to talk to other universities all over the world. Developers mostly rely on codes which were hosted on websites located outside China. It is unsure if the VPN ban will affect the corporate VPNs. 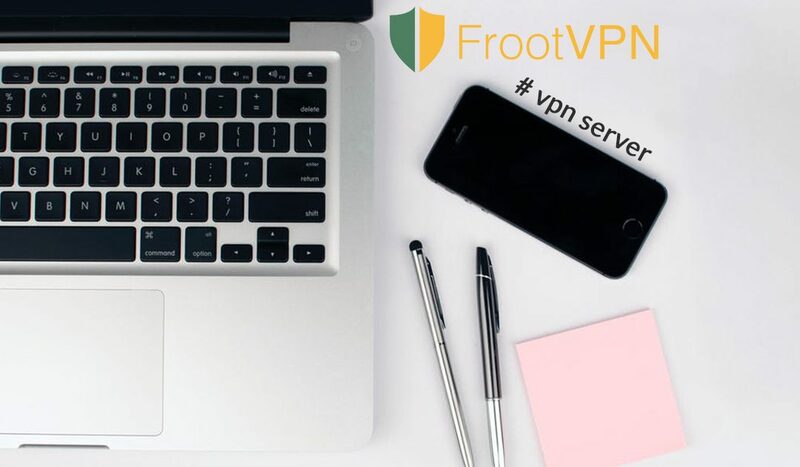 Most foreign companies and business in China often use Virtual Private Network or VPNS to protect and secure their data. Aside from it, they use the VPNs to communicate with their headquarters located outside the country. After receiving a notice from the regulatory departments, one popular Chinese VPN was forced to shut down.